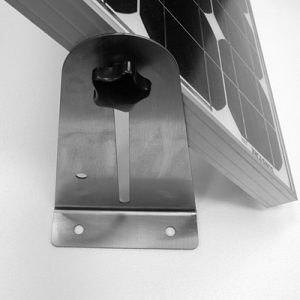 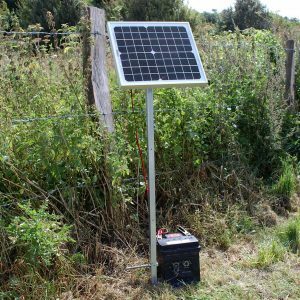 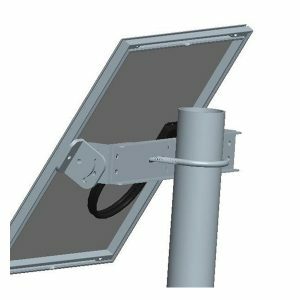 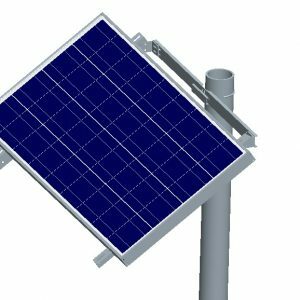 Solar Panel mounting solutions designed for a neat and easy installation. 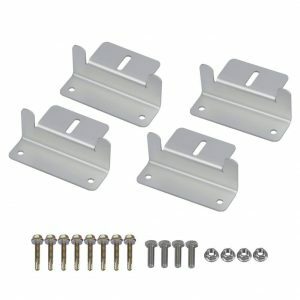 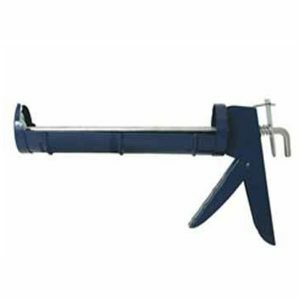 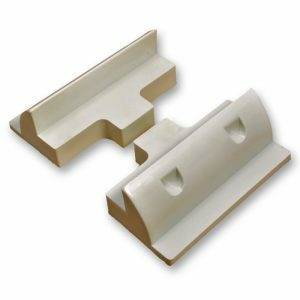 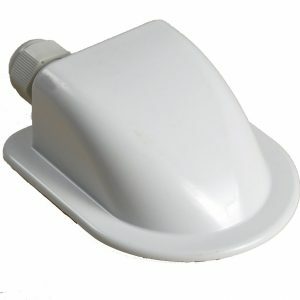 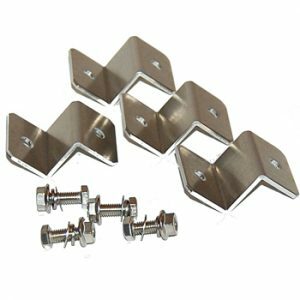 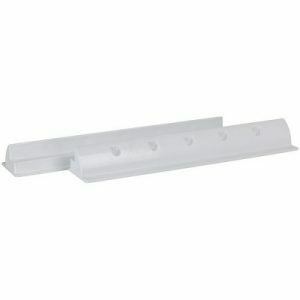 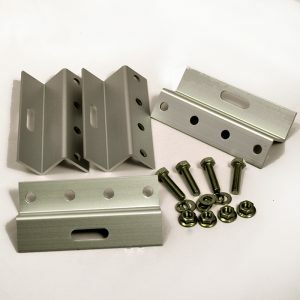 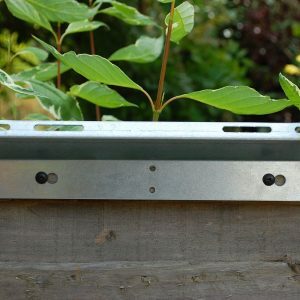 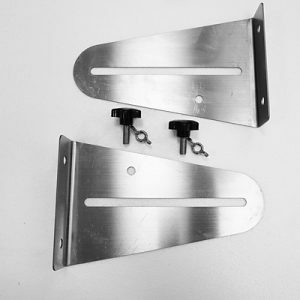 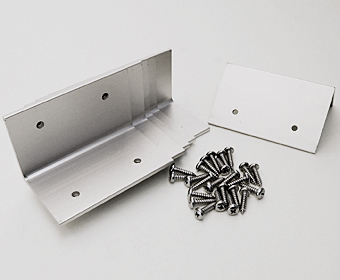 Either bolt through brackets or use with bonding agent if using on a motorhome or caravan roof for example. 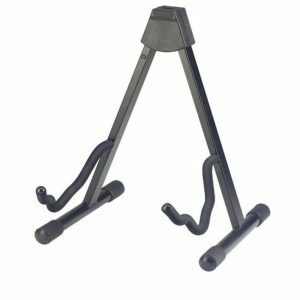 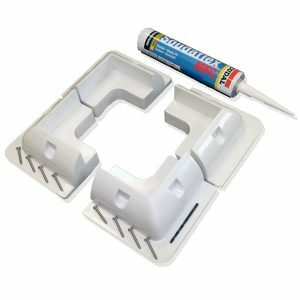 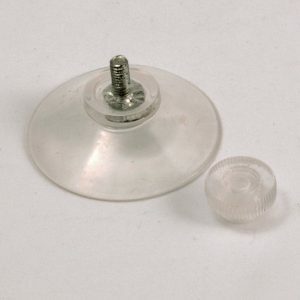 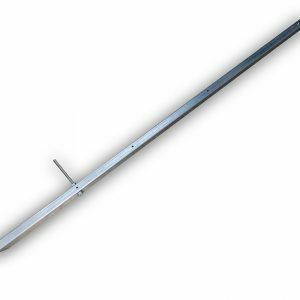 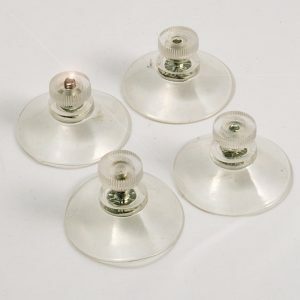 High quality parts that are all tried and tested over many years. 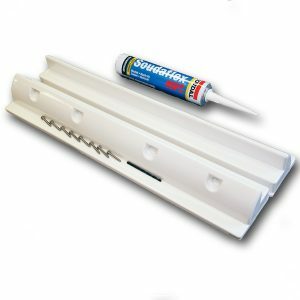 All solutions keep the panel away from the mounting surface to ensure a small air flow under the panel. 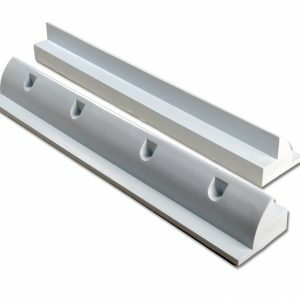 This is very important to protect the panel from heat damage. 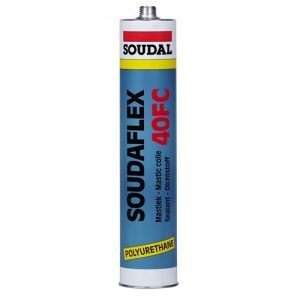 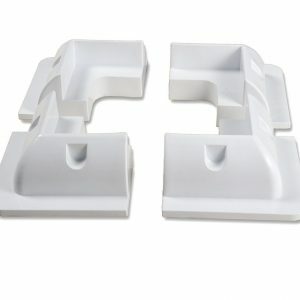 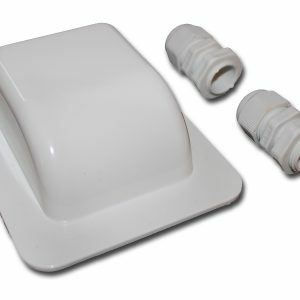 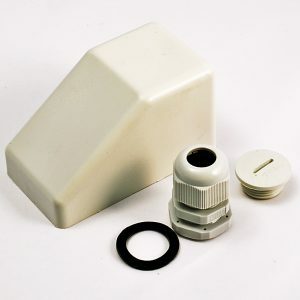 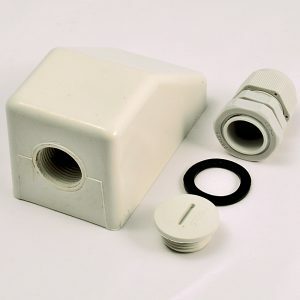 The air flow also aids performance as silicone is more effective in cooler conditions.